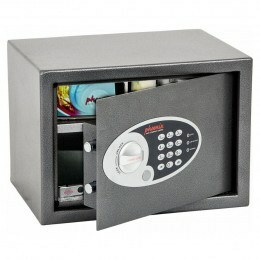 Protecting your belongings at home needn’t be expensive with our range of secure, budget home safes. 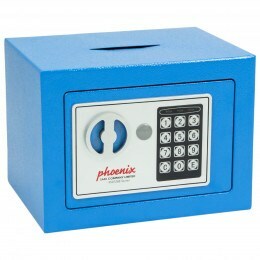 Choose from either key operated or electronic digital security safes designed for the home and all for less tha £100 dekivered! 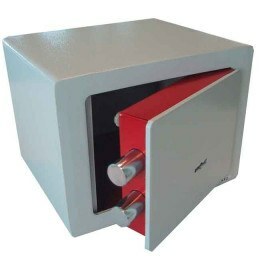 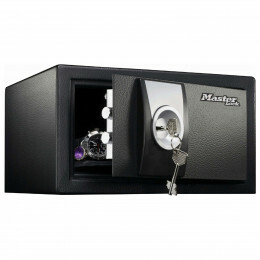 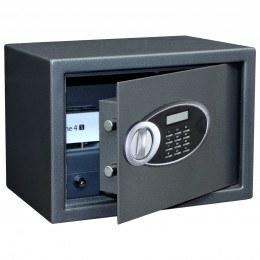 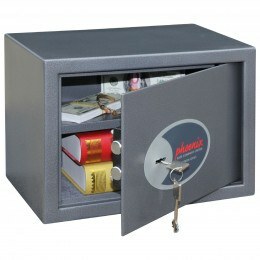 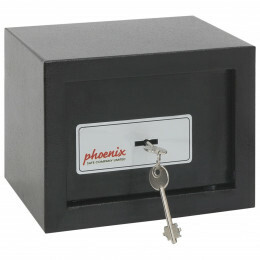 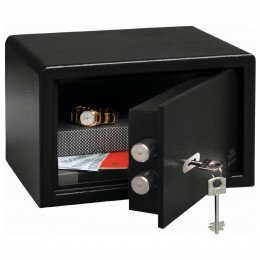 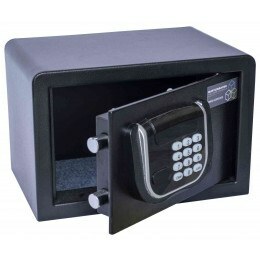 Protecting your belongings at home needn’t be expensive with our range of secure, budget safes. 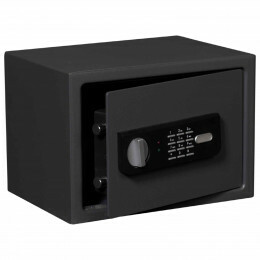 At under £100, our hand picked low-cost safes offer up to £20,000 protection for valuables. 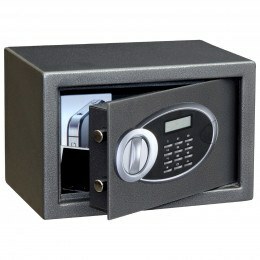 These cheap safes have Key Lock, Digital Lock or Fingerprint Lock security. 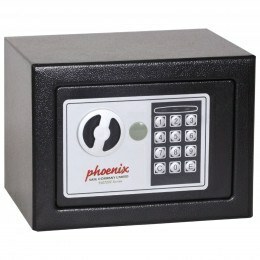 Your selection will usually ship within two business days. 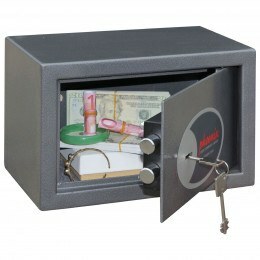 There are many common things safe owners keep locked away. 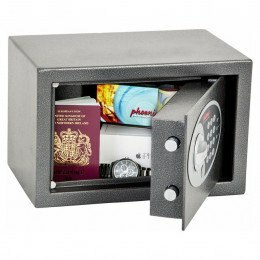 Have a look through some of the most popular. 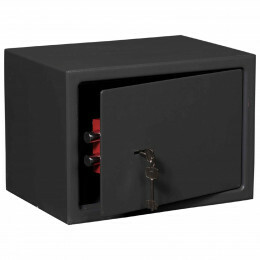 Are you looking for a good home safe that is also good for your budget? 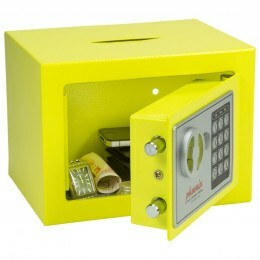 Read this article to find out about the best safes for under £100.